Amberlee Christey Photography understands that many times in life, beauty lies in the details. That’s why experienced photographer, Amberlee Christey, strives to tell a visual tale in the most unique, creative and authentic way through timeless wedding and lifestyle photography. 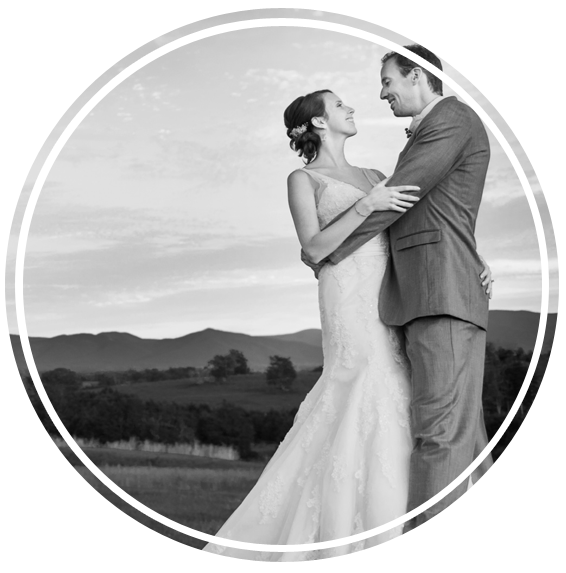 Headquartered in Morgantown, West Virginia, Amberlee Christey Photography provides high-quality photography services to areas of West Virginia, Pennsylvania, Ohio, Maryland and a number of destination locations. Recognized by several local magazines and renowned for breathtaking wedding photography, Amberlee Christey Photography offers a variety of lifestyle photography including engagement sessions, boudoir, newborn, and more. View our galleries to see more and get in touch for more information! When your flowers have been thrown away, the food has been eaten, and your wedding dress is in the closet, you have your photographs to remember the special moments on your wedding day. Congrats, you’re engaged! Now it’s time to share your special announcement with family and friends. What better way to capture this time in your life than with an intimate and memorable engagement session? From classic pin-ups to lacey lingerie, Amberlee Christey Photography can help you achieve beautiful boudoir photography whether it’s for a lucky groom’s wedding day surprise or for your very own memories. Sara + Wes! Sneek Peaks! Be sure to say hello on social media, too! 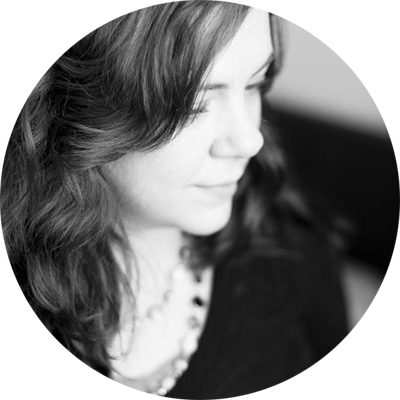 Amberlee loves all things weddings, and occasionally would love to share news, updates, and photos with you. To receive email updates, subscribe below! "Amberlee is the most fun, passionate, and caring photographer I have ever worked with..."
She pays close attention to lighting and other details that make your pictures gorgeous. Amberlee always says "trust thy photographer" and I'm so glad I did! "She spent extra time with us to get just what we wanted." "I was also shocked at the sheer amount of pictures in our gallery. They were amazing!"